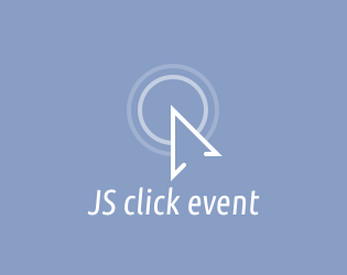 This extension allows to bind a script to a browser-level mouse/touch click event. With scripts called this way, you can open new tabs/windows, start audio playback on mobile, or perform any other actions that require to originate from direct user interaction. Hey hi, for me it doesn't work in Chrome on Android? Do you know why? Any Help would be greatly appreciated! Working with this extension would be a million times better than working with game makers clickables! How should I credit you for this? Vadim or YellowAfterlife or @yellowafterlife or something else? Hello! "YellowAfterlife" or "@yellowafterlife" are both fine. Can mention me by the name too, but that can make it a bit harder to look up, as both my first and last name are fairly common in my country of origin.